“It is the supreme art of the teacher to awaken joy in creative expression and knowledge´-. Albert Einstein. 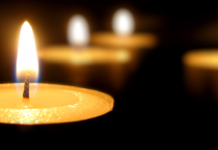 Educator Constantine Parthenis passed away on Friday, November 3, 2017. His wake was held on Monday, November 6th at Antonopoulos Funeral Home. His Funeral Trisagio took place Tuesday, November 7. The funeral was held at the church of the virgin Mary, Tholopotami, Chios. The educator’s 40 Day Memorial is approaching. Many persons recall his work. 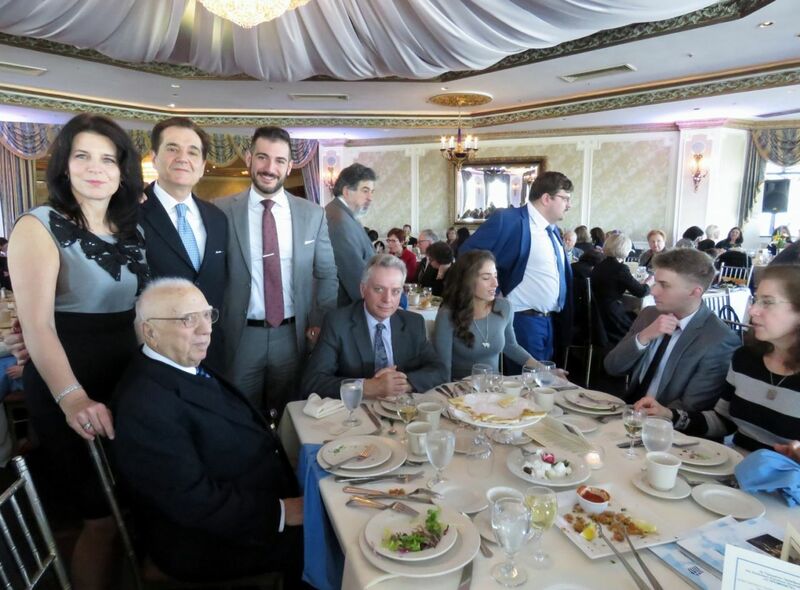 Mr. Parthenis family at the The Fortieth Anniversary Luncheon of the Greek Teachers Association “Prometheus” held on Sunday, February 28th, 2016 at Terrace on the Park, Flushing. “Each person has an educator who changed his/her life. Mr. Constantine Parthenis, a W.W.II Greek hero, of St. Demetrios Greek-American Parochial School and St. Catherine’s School in Astoria influenced generations. 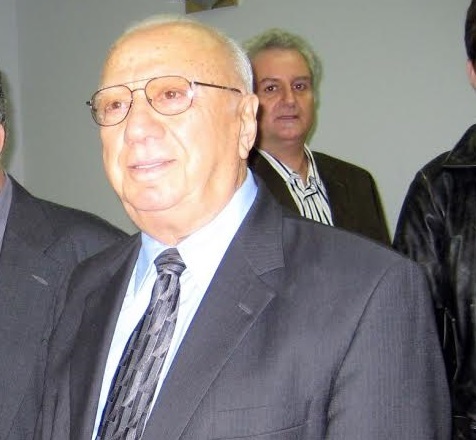 He was a man of military bearing and discipline who taught youth Modern Greek language, Culture and the Greek Orthodox religion for over fifty years. 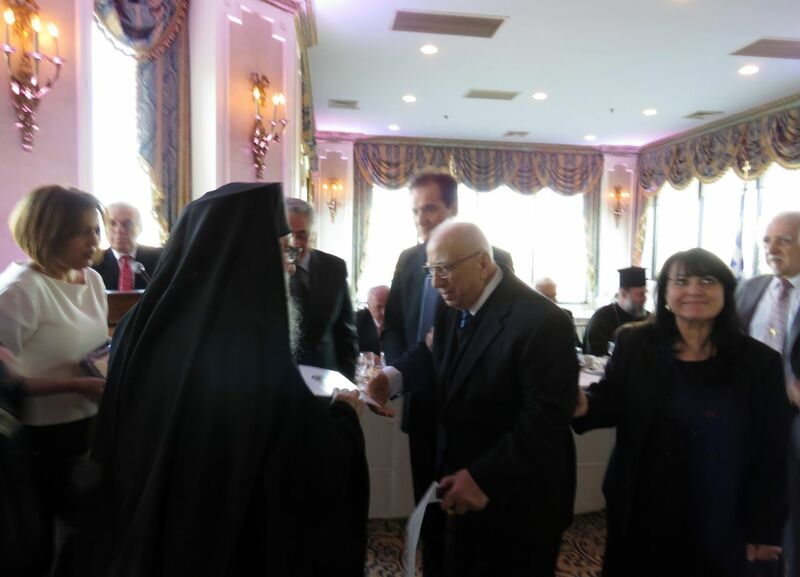 The Fortieth Anniversary Luncheon of the Greek Teachers Association “Prometheus” held on Sunday, February 28th, 2016 at Terrace on the Park, Flushing, honored him as the first President by His eminence archbishop Demetrios. He opened doors of learning the beauty of the Byzantine Empire. Kings, Queens, military figures that spread Greek civilization in three continents. His stories mesmerized children, fascinated by fairy tales. His stories were not myths, but real history. This is the appeal he had. Showing Greek represented a great civilization that kept learning alive when Western Europe was illiterate. Mr. Constantine Parthenis made us proud of ourselves, by teaching us where we came from. Kirie Partheni, as he is called in Greek, was born in 1925 village of Tholopotamousis, Chios. He finished the Arenon H.S. in Chios in1943 and received his college diploma from the Zarifio Pedagogical Academy. As a young man, Kyrie Parthenis did not enjoy his youth. The time was W.W.II. Greece stood alone in her fight for freedom against the Axis Powers. Young Parthenis attended the Efethron Military Officers School. He fought with valor for his country and paid the ultimate price: wounded in action at the battle of Mpelles, Albania. He finished his military service as a second lieutenant. His military experience, fighting for a country with primitive military resources, explains his formal militaristic air, physically and psychologically. War made him tough. He turned a negative experience into a positive: making the world better for generations of children. 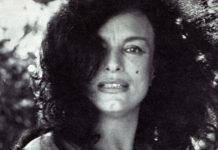 In 1953, Mr. Parthenis married the late Maria Kontaroudis. They have three children, Peter, Litsa and Smaroula who are college graduates. 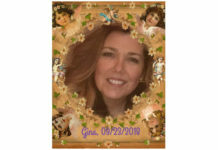 He has seven grandchildren.
. He taught in Chios until he immigrated to the United States in 1956. In 1957, he became Principal of the Modern Greek Department of St. Demetrios Greek-American parochial school that was the largest in the United States. This was the beginning of the “Golden Age” of the Greek-American community of Astoria, New York. His duties included: Assistant Principal in 1989 of St. Catherine’s School, Astoria and Principal of the Afternoon Greek School of St. Demetrios and St. Catherine Churches. He completed a degree in Classics from Hunter College. His Eminence, Archbishop Iakovos, primate of the Greek Orthodox Archdiocese of North and South America, awarded the educator in 1992 with the “medal of the Apostle Paul”. He was selected “Educator of the Year” in 1994 by the National Herald Greek-American newspaper. The Greek Teachers Association Prometheus honored him in 1996. The Fortieth Anniversary Luncheon of the Greek Teachers Association “Prometheus” held on Sunday, February 28th, 2016 at Terrace on the Park, Flushing, honored him as the first President. His presidency was from 1975-1976, 1977-1979 and 1992-1994. His Eminence, Archbishop Demetrios of America, Mr. Stephen Cherpelis, Archon Dikaiophylax of the Ecumenical Patriarchate, Dr. Theodosis Pelegrinis, Deputy Minister of Education, Research and Religious Affairs of Greece with staff member George Krikis, Mr. Vasilis Philippou Consul-General of the Republic of Cyprus, Dr. Thalia Chatziagiannoglou, Head of the Office for Educational Affairs of the New York Consulate General of Greece and prominent persons from the education and business communities attended. Over two hundred and seventy persons attended. He was honored by a certificate from Michael Giannaris, NY State Senator of District 12, Greek Teachers Association “Prometheus” and the Department of Education of Greece. St. Demetrios Greek-American School in Astoria opened in 1956 America by immigrants and first-generation Greek-Americans who fought W.W.II. They wanted their children to remember their European values. Rev. 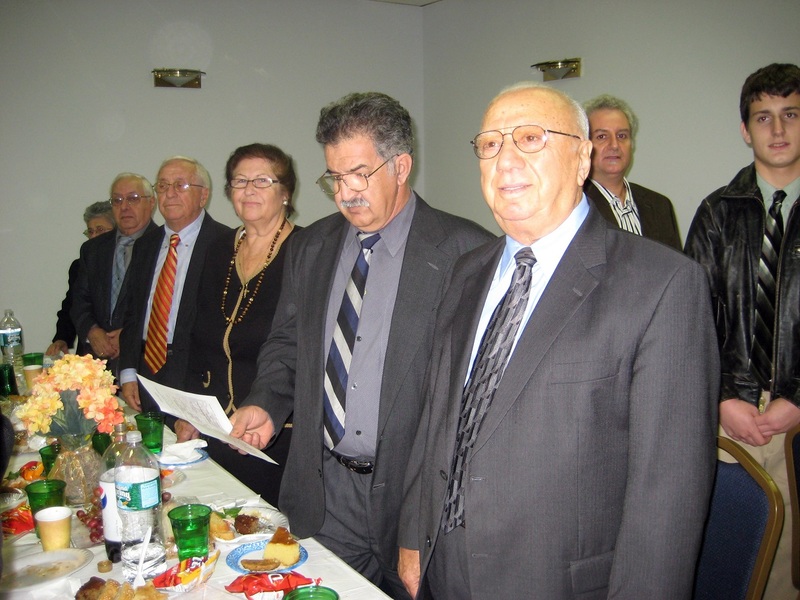 Demetrios Frangos, the pastor of St. Demetrios Church, was instrumental in bringing the top two educators of Greece to his new school: Professor Michael Catsimatidis of the University of Athens and Constantine Parthenis from the island of Chios. The militaristic, aristocratic bearing of both men made an impression on many. They were role models. Do our children have role models like these unique men? I had the exceptional honor of having Kyrie Partheni for four years. At that time, we had a half-day of Modern Greek. Our parents wanted us to learn and remember we were Greek. He made Greek culture alive to all of us with his energetic, lively portrayal of figures in Greek history. His honesty and discipline formed the fundamental basis of values for every generation that passed through his hands. The historical concepts he imparted to his students aided them in their high school, college and postgraduate studies. Learn is what one did in Kyrie Partheni’s classes. His old-fashioned values of discipline, honor and integrity made a difference in every child’s life.